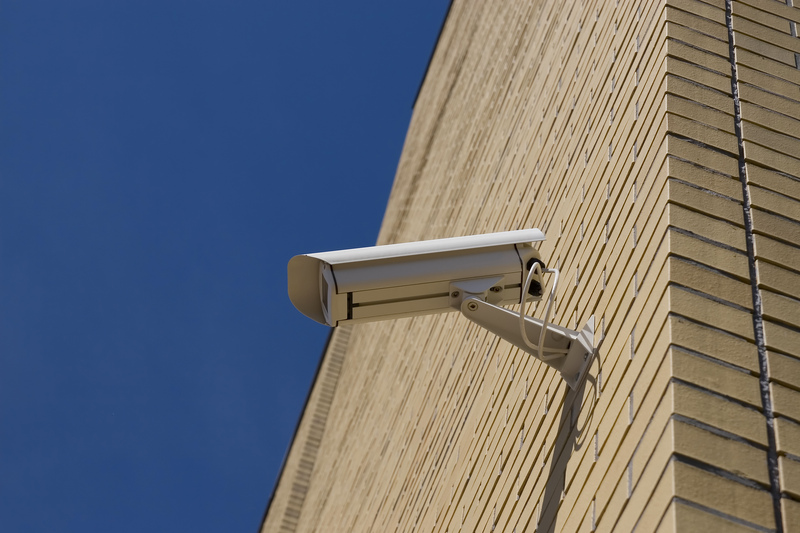 Working closely with owners, developers, and property managers, Community Commercial Security determines weaknesses in your current security measures. Using our industry leading experience and planning, we create customized, best-in-class security solutions for your business. Cutting-edge and top-of-the-line, Community Commercial Security has the security answers you need. Coordinating with architects, we engage in a dynamic design process, one that identifies and eliminates security risks before they can affect your business. Through close collaboration with your team, Community Commercial Security addresses potential issues with personnel safety, entrance management and door hardware, snuffing out problems before they happen. Due to our close relationship with architects and design teams, we keep responsive and efficient lines of communication open at all times. Experts in security direction and risk management, Community Commercial Security offers security solutions both large and small. Evaluating your precise security needs and adapting to your budget, we bring cutting-edge, industry-leading expertise and technology to your security concerns.